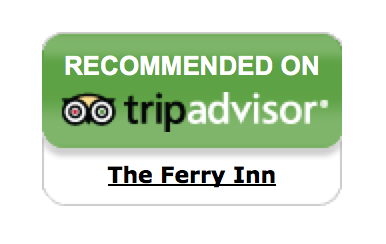 The Ferry Inn: one of the oldest and most reputable pubs in Appledore. 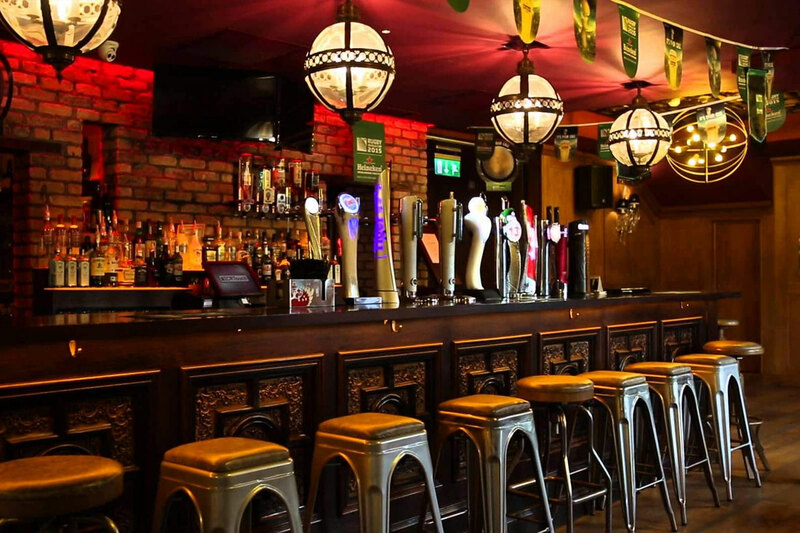 Pubs are a great spot to hang out and spend quality time over drinks with your friends, family or even by yourself. If you are planning on spending the day or a weekend exploring the countryside, then make sure you drop by at The Ferry Inn. Located in the heart of Tenterden, The Ferry Inn is a quaint hangout which has an unmatchable Anglo- Saxon charm but is modern enough to appeal to anybody and everybody. We are one of the oldest pubs in Appledore, ideal for when you need a refreshing drink with a tasty meal. Our cosy, friendly and warm atmosphere, guarantees a great time. We have a wide array of beers and wines for you to choose from that can complement any meal of the day. To make your experience with us a memorable one, we provide delectable dishes made using ingredients grown in our own vegetable garden or sourced locally. Every item on our menu is prepared by professional chefs who have experience of working at Michelin starred restaurants and are passionate about delivering dishes that are pleasure on a plate. We not only serve À La Carte items but provide in-house catering services for weddings, corporate lunches and dinner parties etc. Old charm. Being one of the oldest establishments in town, we are a cosy and excellently maintained Smuggler’s Haunt themed pub. Variety of food. We have an assortment of savoury starters, mains and desserts to suit a variety of dietary preferences. Alcohol. To enhance your culinary experience and time spent with us, we have a wide selection of wines and beers. Our customers come for variety and we oblige! Friendliness.Our staffs are extremely friendly and will make you feel right at home. Being one of the oldest establishments nr Tenterden we have upheld the centuries-old charm of a smuggler’s haunt, all the while upgrading our premises with modern amenities to ensure the comfort of our guests. Come dine with us to enjoy the best fish in Tenterden. 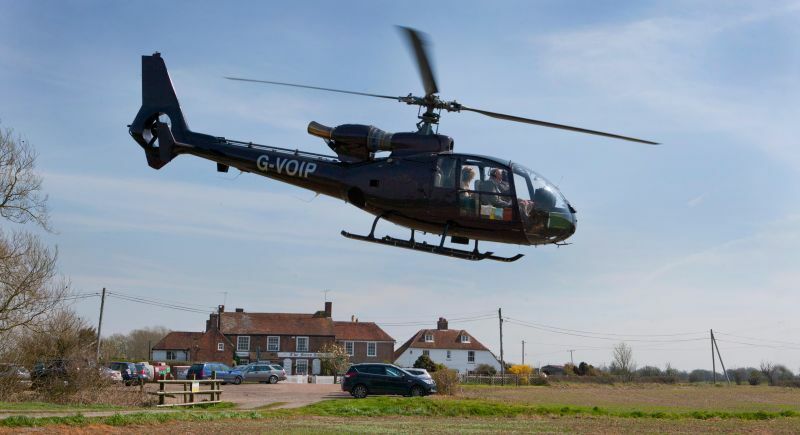 If you are on the lookout for pubs in Appledore then come to The Ferry Inn, we are conveniently located at Appledore Rd, Stone-in-Oxney nr Tenterden TN30 7JY, United Kingdom. Write to us at info@oxneyferry.com. Call us at: 01233 758246.